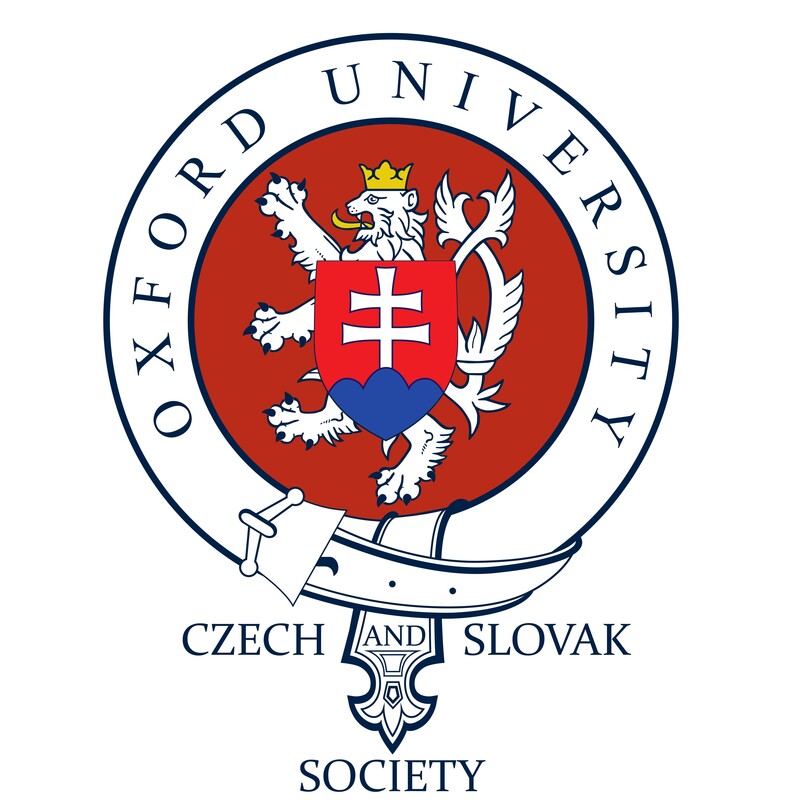 If you are a Czech or Slovak student thinking about coming to Oxford for undegraduate or postgraduate studies, check out the links on this webpage. If you have a particular question for a Czech / Slovak student currently studying in Oxford, you can always contact us directly and we will try to forward your e-mail to our colleagues who can provide the best answer. If you are a high school student, you may be interested to see the Getting Ready section of this webpage. If you are ready to apply, please proceed to the Application Process section. If you are looking for funding opportunities, have a look at our tips in the Scholarships section. For those who understand Czech or Slovak – our member Katka Falk has summed up her experience in this blog about studying in the United Kingdom, as well as in a Facebook note available here. 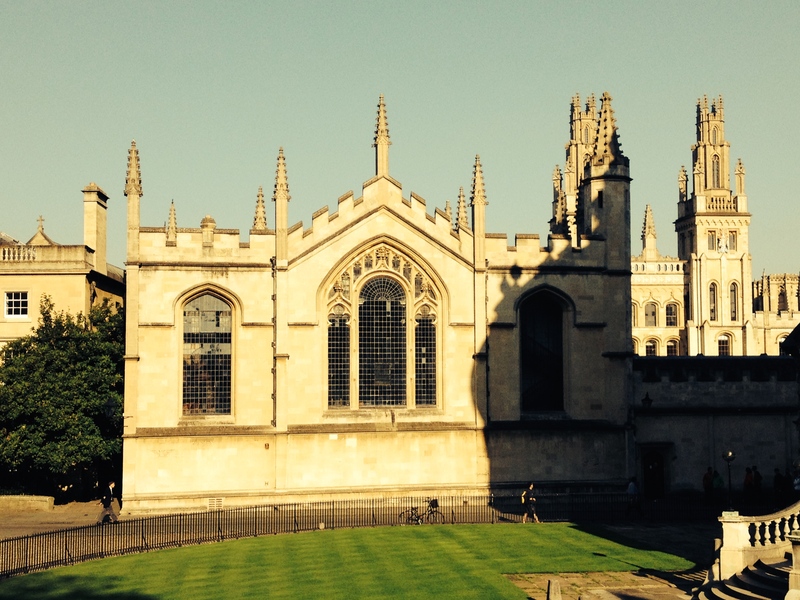 If you’re interested in finding out more about how it may actually feel to study and live in Oxford, Maria Balgová’s blog (called ‘Poznámky z Oxfordu’/’Notes from Oxford’) is exactly what you need.